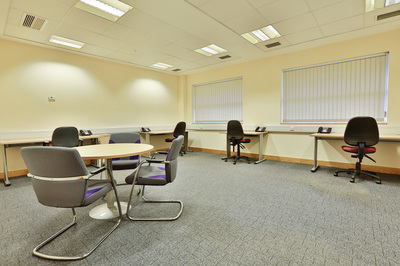 To enable you to focus time on growing your business rather than administration, your office accommodation is provided on an all-inclusive basis, including utilities, reception services, broadband, and phone lines, and there is the ability move to a different sized space at any time at 1 months notice. All offices are wired with cat 5 cabling and have comfort cooling/heating, automatic lighting and unlimited electricity. 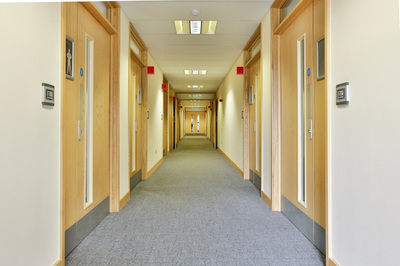 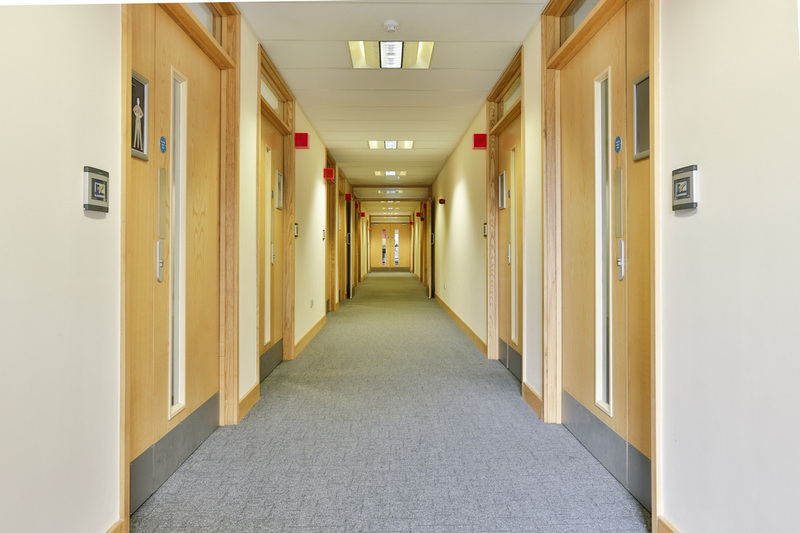 You have 24/7 access through bespoke settings on our access control system. 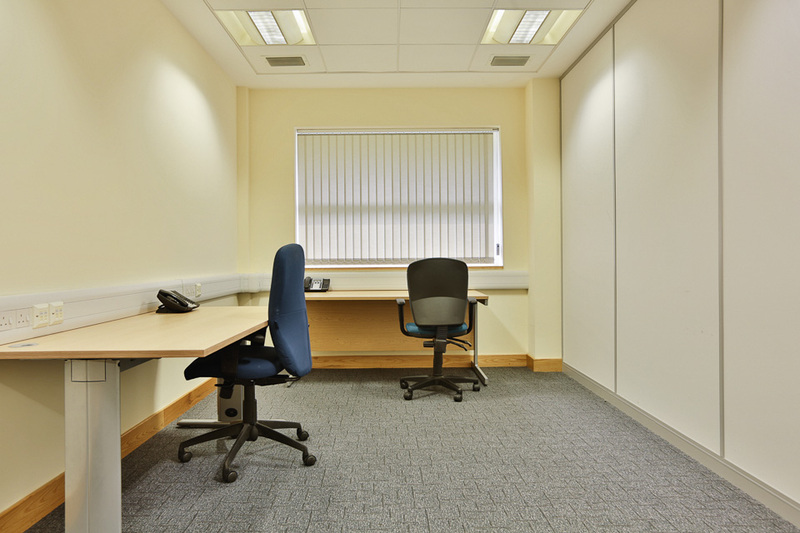 Our easy in/easy out terms give you the confidence to take the space that’s right for you. We only ask for one calendar month’s notice, with no penalties or fees.